To Create a Great Journey, You Must First See the Journey! Customers today demand an omnichannel experience, making it harder to see and orchestrate the customer journey across all channel types. Being able to see the journey through different omnichannel technology is the key to getting started. Survey Key Interactions and Place Journey “Breadcrumbs.” By asking customers about their experience and analyzing CSAT and NPS, you can identify problem areas in the journey. Use the Journey Map and Breadcrumbs to Orchestrate “Outside In” Journeys. 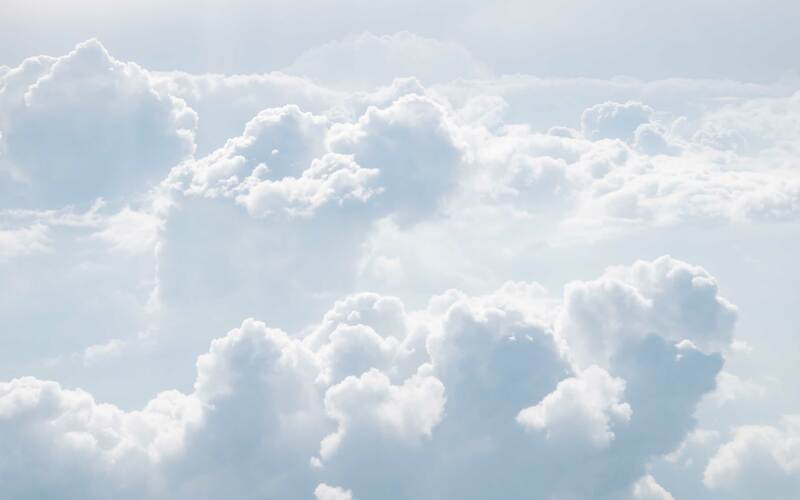 By understanding and identifying the problem areas, companies can make changes to the journey to create a more seamless and personalized experience. 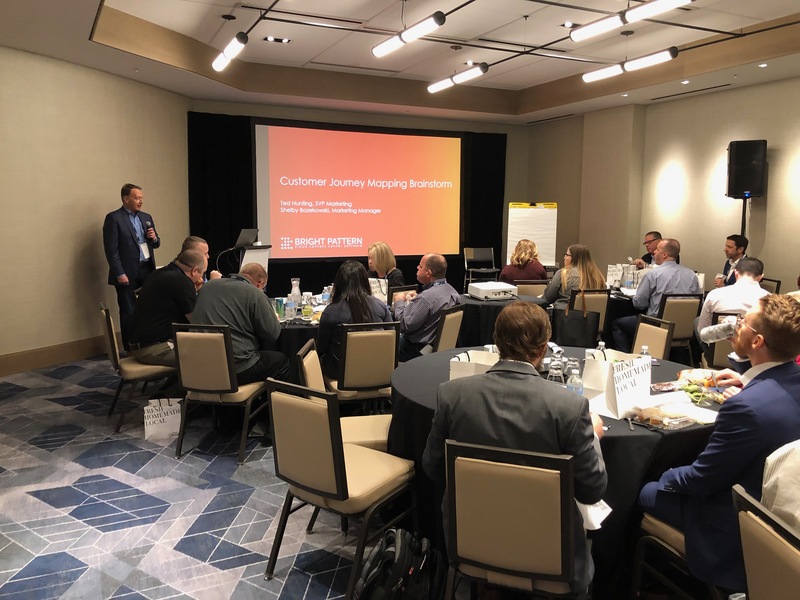 For more on the Customer Journey Mapping session, click here for the full session recap. There were several sessions and interactive discussion groups focusing on chatbots. 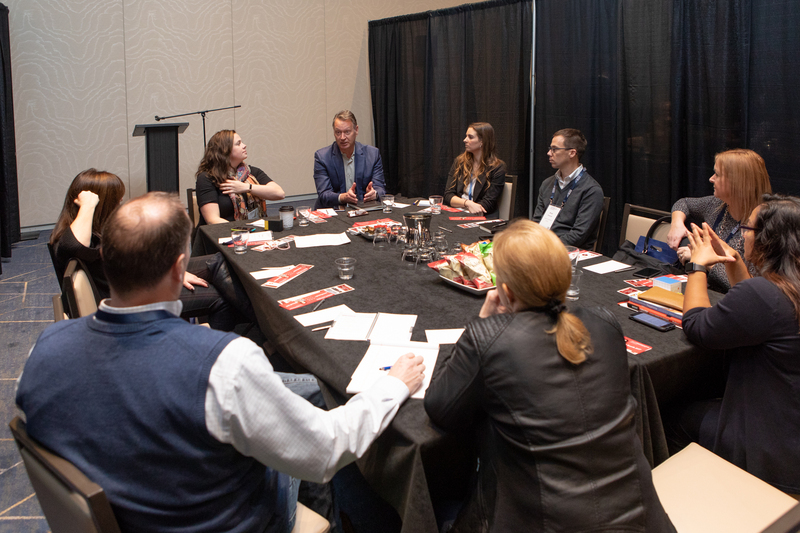 Although it seemed like most attendees had not added bots to their customer experience strategy yet, they had plans to, and they were eager to learn from the experts at the event. The benefits of chatbots are endless—Gartner recently predicted that by 2020, people would have more conversations with a bot than with their spouse. Accessible anytime, anywhere - Chatbots are always on so there is no waiting on hold or waiting to call during a company’s business hours. Handling Capacity - Your company can interact with more customers at the same time. Better CSAT - Chatbots are consistent and fast. If programmed correctly (taking customer needs into consideration) they will increase CSAT. Cost Effective - Agents are expensive and because chatbots can handle more than one interaction at a time, they can equate to several human employees. Agent Assistance - You can also power your bots to help live agents and provide recommendations as the agent works. It was no surprise to me that culture was the topic of two of the keynotes at CCW Nashville. 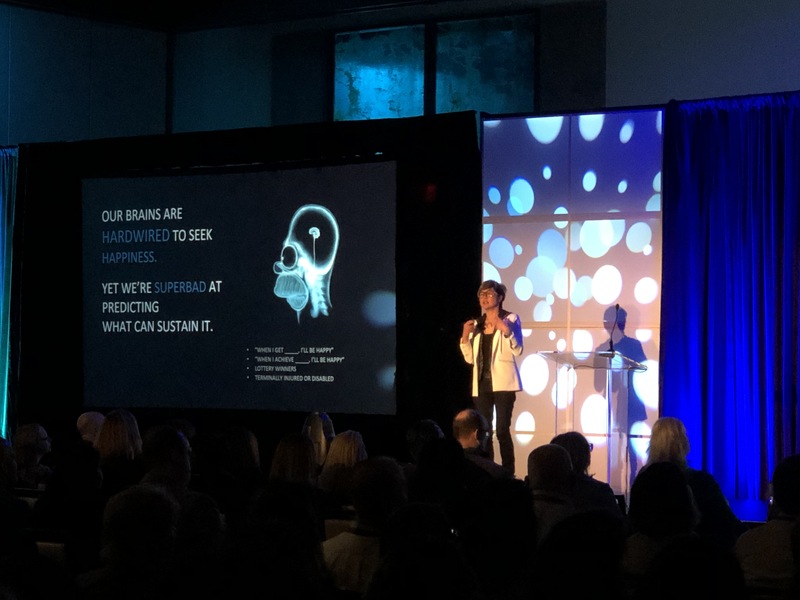 In an industry where so much of the content is focused around agent happiness and agent empowerment, it is always a powerful topic at contact center events. According to Gallup, highly engaged teams achieve, on average, a 10% increase in customer ratings and a 20% increase in sales. And with agent turnover so high in the customer experience field, agent happiness is a main focus of managers and supervisors. 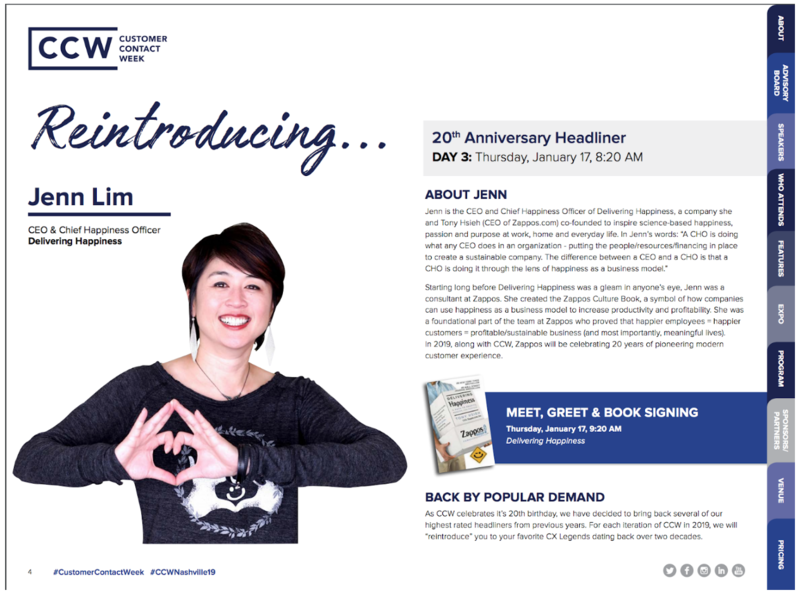 To headline the conference they welcomed back Jenn Lim, CEO and Chief Happiness Officer of Delivering Happiness, a company that she co-founded with Tony Hsieh, CEO of Zappos.com. 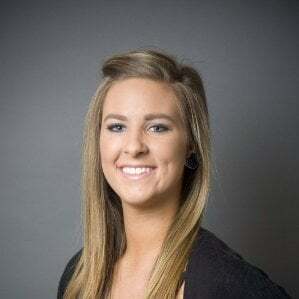 She spoke on the power of happy employees, that happy employees create happier customers and in return a more profitable and sustainable business. The conference also had keynote speaker Kendal Jolly, Culture and Brand Awareness Managing Director of Toll Brothers. He talked about how to create an outstanding culture at a geographically disperse company. Coming from past employment at Disney, he knew what made good company culture and he brought his expertise to the show, teaching us how he created a similar culture at Toll Brothers. The event was full of great sessions, innovative technology partners, and of course, a few exciting cocktail receptions, making the Bright Pattern team even more excited for CCW Vegas this summer! Want to attend the next CCW event in Las Vegas? Register here or reach out to our team to find out how to receive an attendee pass at marketing@brightpattern.com. 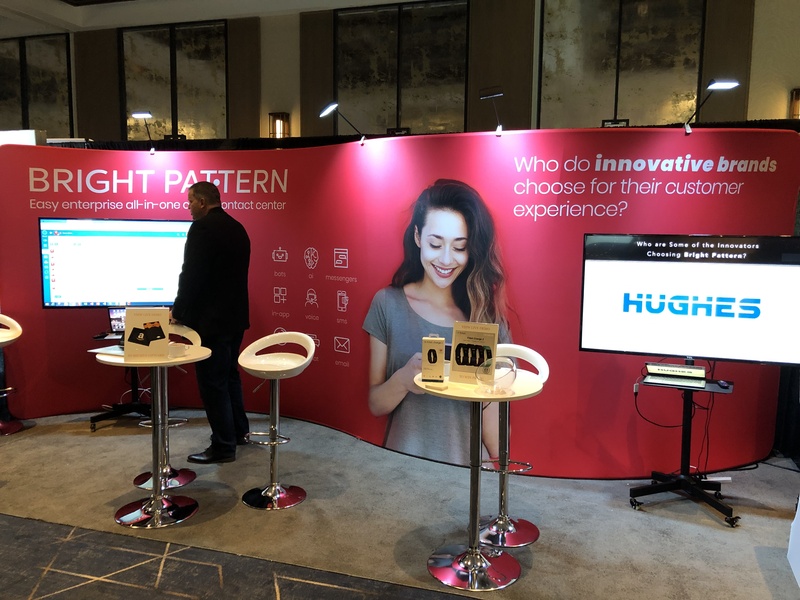 Customer Journey Mapping: Insights from Customer Contact Week Nashville Why Do the Most Innovative Brands Choose Bright Pattern?